It’s extremely durable – TimberTech material is incredibly durable, which means that it will last a long time to come — and you won’t have to worry about it being able to support a deck full of guests or deck furniture. It’s fade-resistant – Your deck will continue to look good for years to come as a result of TimberTech’s resistance to fading. 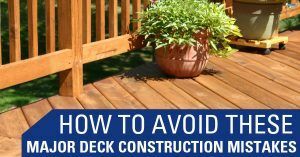 With other deck materials, you’re likely going to have to restain the wood as it will lose its luster due to constant exposure to the sunlight. 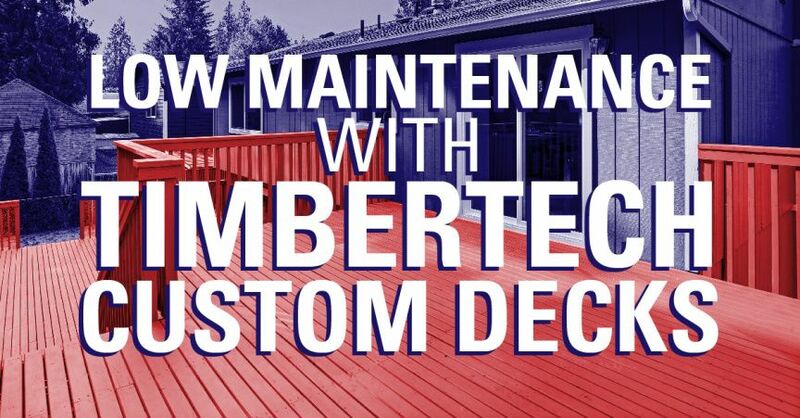 In fact, TimberTech decks come with a 25-year fade and stain warranty. 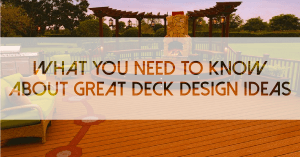 It’s scratch resistant – Most decks end up becoming all scratched up over time as a result of normal usage. TimberTech decks are resistant to scratches, which means you won’t have to invest in sanding down your deck in order to restore its original beauty. It’s splinter-free – Wood decks will splinter as they age. Splinters can be quite dangerous, especially if you have guests or family members who walk around on your deck barefoot. TimberTech decks do not splinter, so you do not have to worry about such a safety risk. It’s resistant to mold and mildew – Mold and mildew will not grow on a TimberTech deck, which means you don’t have to worry about having to hire a mold removal or refinishing service to take care of your deck. As you can see, using TimberTech material for your deck will make it a lot easier to take care of over its lifespan. Simply sweeping up your deck and giving it a regular washing will do. You’ll never have to worry about common problems like fading, mold, splinters or scratches like you would with other materials. 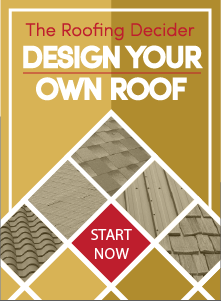 For more information about building a custom deck using TimberTech, be sure to contact us at Straight Line Construction in Sacramento to request a free estimate today.